It seems many people fail to realize the importance of their social security cards. They seem to forget just how vital the information it contains actually is. If you need reminding, then you would probably be interested in knowing that your card contains your nine-digit social security number. This is used by the government to keep track of your earnings and employment history. That being said, you can probably understand why people can become anxious once they find out that their card has gone missing. This article presents readers with a simple guide on how to report your social security card as lost and what you can do to remedy the situation. Once you are certain that you have lost your social security card, you need to act quickly and decisively. You need to go to your local social security office and inform them of the incident. It would also be useful to inform the authorities so that they can monitor the situation. After all, you wouldn’t want your identity to be stolen. Informing the authorities early on protects your from the windfall of any problems that may arise. Make sure that you report it as soon as possible. The longer you wait, the worse the situation might become. After reporting the loss of your card, your next concern should be getting a replacement card. 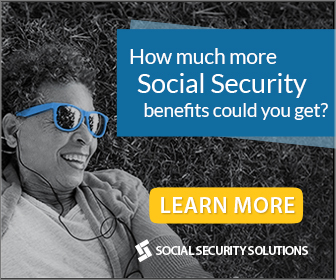 The social security administration would be more than happy to assist you in getting a new one. The service is free and the process is actually pretty straightforward. All you need to do is gather the important documents proving your immigration or citizenship status as well as documents that can prove your identity. It is also vital that you fill out the necessary forms with the necessary information. Once you have done all of it, just pass the requirements to your nearest social security office and your problem will be solved.